Each time the sun moves into a new sign, make a To Do list that fits the sign and house the sun is transiting. 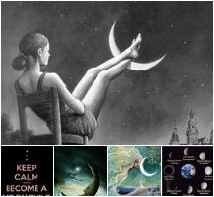 Maybe some of these ideas will appeal to you for New Moon in Aquarius projects. 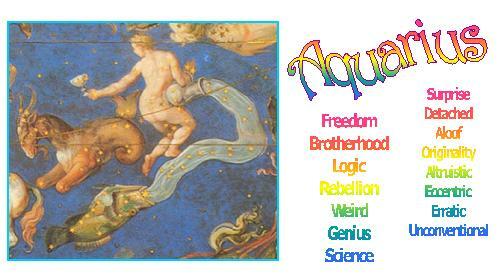 Look to the Aquarius house of your chart to find the area of your life where you need freedom and are future-oriented. The zodiac sign on the 11th House indicates how you handle your hopes for the future, your group consciousness, and your network of friends. Break the routine ~ Experiment! 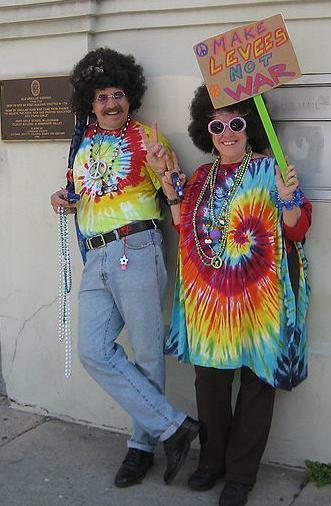 And let your freak flag fly! What’s a freak flag, you ask? Well, it’s the unique, quirky, colorful part of you that want to be completely uninhibited. 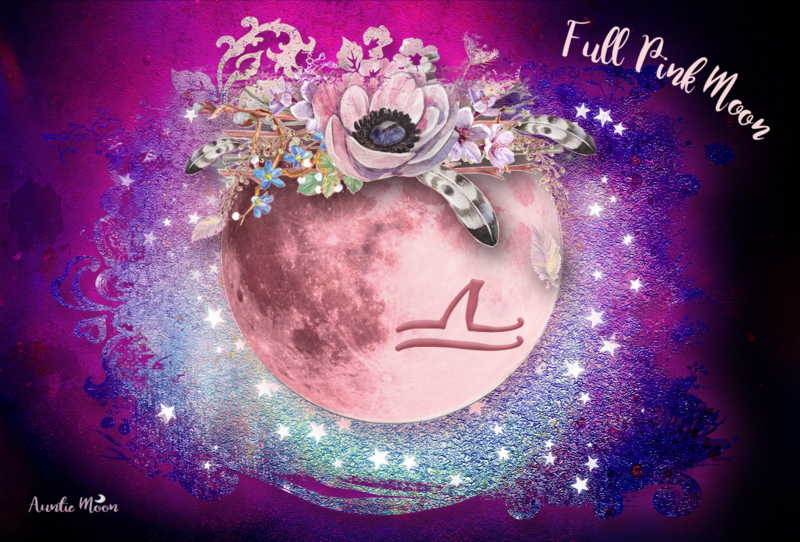 Aquarius and its ruling planet, Uranus, is always associated with a rebellious spirit, unusual surprises, major upheavals, great intelligence, and moments of mystic crystal revelation ~ those times when ~ Eureka! ~ we sense we have stumbled upon truly liberating insights and major discoveries. That true liberation of mind can also feel like a giant leap into the abyss because it usually demands that we change ~ really change ~ our lifestyle to actualize our new-found freedoms. It is that sometimes frighteningly inspiring Aquarian rebellion which prods us toward our hopes and wishes for the future. Aquarius hangs a star in the darkest of nights and keeps it alight while everything else fades away. If you know where your star hangs, let it be a special guide to you during this time of Aquarius. If you don’t know where your star hangs, maybe you’ll have that revelation within in the next month. I hope so. Streakers always look like they’re having so much fun. Thanks for the laugh! Don’t they?! It always cracks me up. Mahalo for the suggestion to learn Esperanto. I haven’t learned it, yet, begun to check it out and found a comment over on our blog from a speaker/enthusiast and what FUN. “Revolution” of a uniting sort this Esperanto. Yes, I saw that! And thank you for the recommendation, Mokihana.